Stop into our Tshirt Bakery and Gifts store! 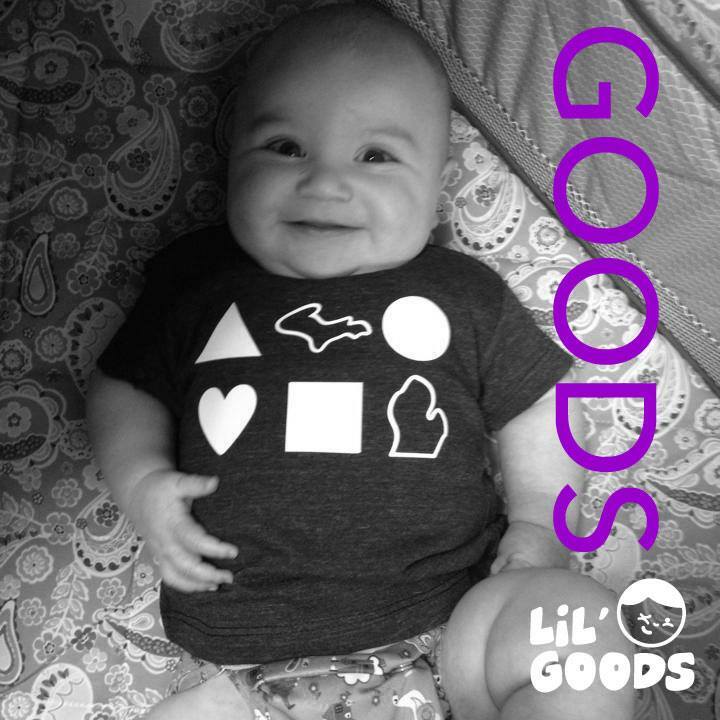 We carry a selection of Detroit and Michigan themed apparel and gifts for adults, kids and baby! We also carry a selection of locally made merchandise, paper products .